In the United States, a home study is typically conducted to ascertain whether a parent or couple are fit to adopt a child. There are several necessary steps in the adoption process for both the adoptive parents and the birth parents. Generally, for both domestic adoption and international adoption, adoptive parents must apply to an adoption agency, complete a home study, create a family profile, and wait for a potential match before the adoption can occur. After the adoption, there will be a post-adoption home study and a court appeal to finalize the adoption. Birth parents usually first find an adoption agency, choose an adoptive family, and sign the legal relinquishment of parental rights after the birth. Private adoptions, which are not arranged through an agency, need the same legal steps, but vary more greatly in the general matching and adoption process. Adoptive parents working with an agency must first complete an initial adoption application with that agency, and pay an application fee. Once approved to start the process, the adoptive family will usually meet with someone from the agency to decide if they are interested in domestic or international adoption, as well as what degree of open adoption they are comfortable with. An open adoption means that the adoptive family and birth family will have some form of contact; the child will know that he or she is adopted, and will either write, call, or meet in person with his or her birth family on a scheduled basis. In a closed adoption, the birth family and adoptive family will have no contact, although the adoptive family will usually have access to the medical history of the birth parents. The home study is the next step in the adoption process, and can last for several months. Either the agency or a private company will conduct the study, which includes a criminal background check, personal interviews with the adoptive family, character references, a visit to the family’s home, and possibly informational classes about adoption and the adoption process. Adoptive families will then create a profile about themselves, designed to describe themselves and their values to potential birth parents. Once the profile is complete, the family moves into the waiting process until they match with a birth parent. From the birth parent’s perspective, the adoption process often begins with meeting an adoption counselor to talk through whether adoption is the right choice. Once decided, a birth parent will browse through family profiles and find a few families who they would either like to choose as the adoptive family for their child or who they would like to meet with in person to get to know better. Once a match is made, the birth parents must sign documents relinquishing their parental rights after the birth. After this step, the adoptive parents can take the baby home, but they still must complete post-placement home visits and draft an adoption petition for the adoption to be approved by the legal system. They then must appear in court for the final hearing, after which the adoption is finalized. 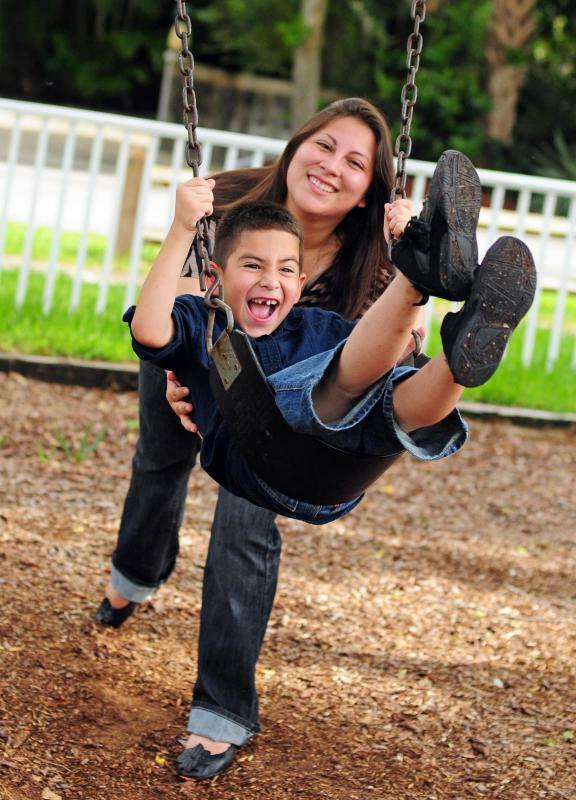 Both adoptive families and birth families can elect to continue to receive counseling from the adoption agency. Did Australia Practice Forced Adoption for Unwed Mothers? What Is an Adoption Agency? It is so important to explain the steps in the adoption process. Thanks for posting this article.